Manor House Surveyors was established in 1990. Our surveyors have over 30 years experience in the construction industry. Over the years, we have gained a great reputation for our professional and reliable service. We have a proven track record for the successful completion of surveys and excellent credibility. Manor House Surveyors can offer expert advice in all areas concerning the Party Wall etc. Act 1996, including boundary disputes. 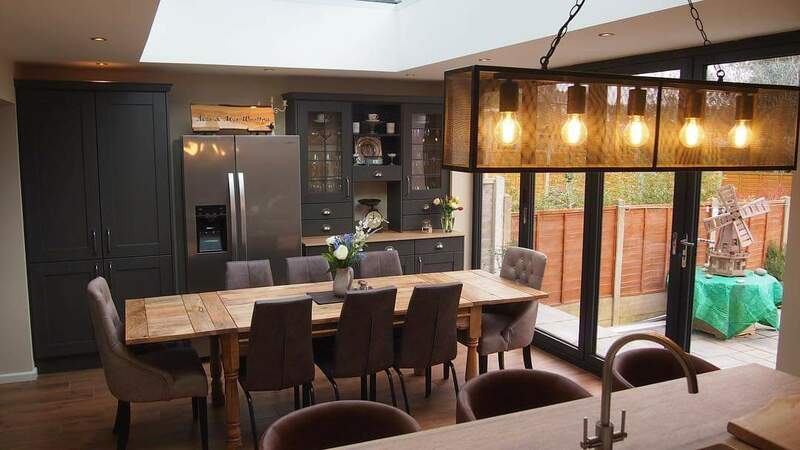 We also offer architectural drawings and conduct building surveys. 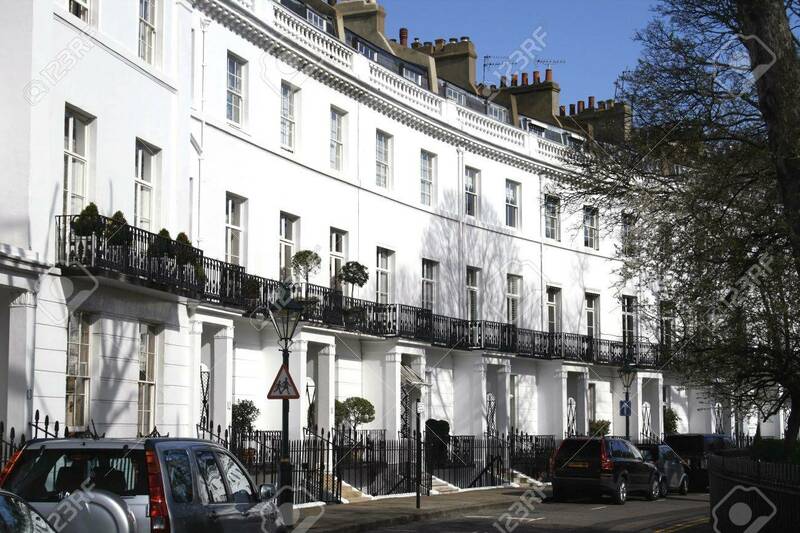 Moreover, our surveyors are members of the prestigious Faculty of Party Wall Surveyors, the Chartered Association of Building Engineers and are Surveyor & Valuation accredited. 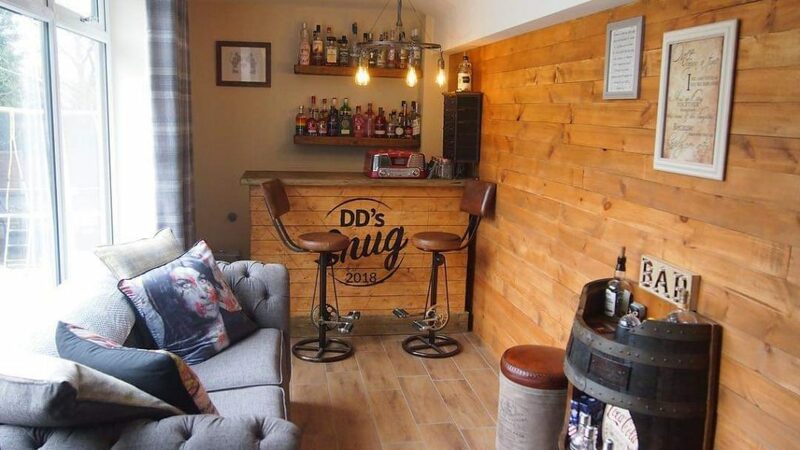 Our company is based in Birmingham however we also offer services in the surrounding counties and London. 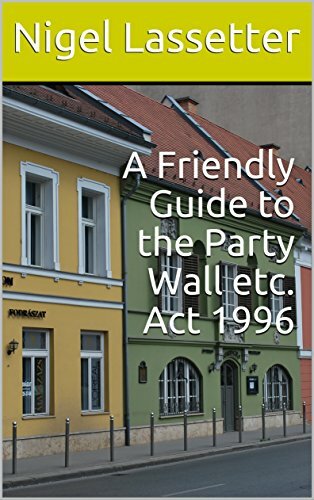 A Friendly Guide to the Party Wall Act is an easy to use explanation booklet, giving guidance on the practical applications and legal responsibilities of the Party Wall etc. Act 1996. Furthermore, the booklet contains examples of Party Wall Notices, response forms and surveyor appointment letters.